You're just one click away from eternal musical happiness! 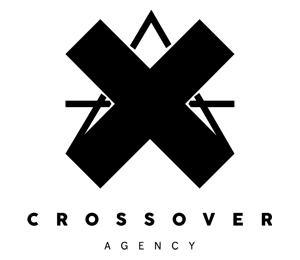 At Crossover-Agency we have a large number of some of the best artists available anywhere. We can supply any talent to fit virtually any theme or any event. We know the ins and outs of deal making. Our experience and knowledge gained from working in events and nightlife have provided us with the indispensable proficiency required to provide you with the very best talent. We have the reputation and experience for providing the best service to our customers. We push ourselves on being the best in a very competitive industry and one reason is that we are driven to provide you with exactly the right talent match. You can rest assured that our talent will make your project a memorable success! If you would like to book one of our artists, please contact us. We will gladly discuss your particular requirements and help you find the perfect match for the event that you are working on. Feel free to browse through our website for more information.